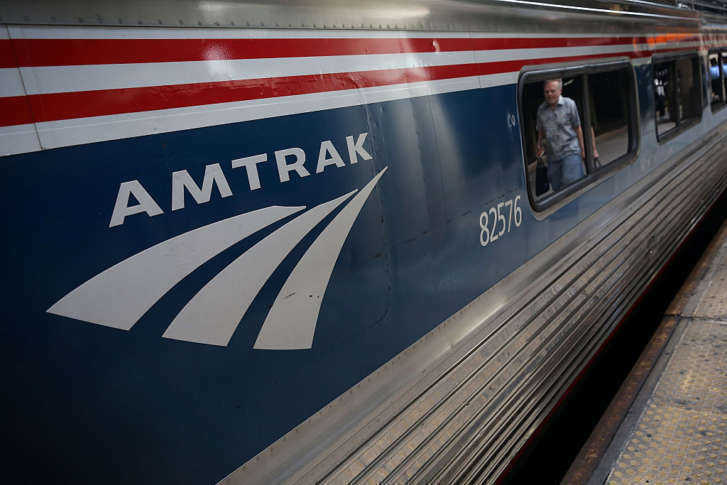 Amtrak posted record ridership and revenue for its latest fiscal year and says it covered 94.7 percent of its operating costs with ticket sales and other revenues, a record for cost recovery. WASHINGTON — Amtrak posted record ridership and revenue for its latest fiscal year and says it covered 94.7 percent of its operating costs with ticket sales and other revenues, a record for cost recovery. Amtrak carried 31.7 million passengers in fiscal 2017, up 1.5 percent from fiscal 2016. Total revenue was $3.2 billion, up 1.1 percent. On Amtrak’s Northeast Corridor, between Washington and Boston, ridership reached 12 million, the Northeast Corridor’s highest-ever ridership year. “Over the next several years, we’re aiming to cover total operating costs from ticket and other revenues by strengthening our services and continuing to drive efficiency,” said Amtrak board chair Tony Coscia. In fiscal 2017, Amtrak completed more than $420 million in infrastructure work, including significant track replacement. It also embarked on its major renewal program at New York’s Penn Station. Amtrak is also using part of its $2.45 billion investment in faster Acela Service to complete expensive renovations at D.C.’s Union Station. Last month, Amtrak unveiled the new look for its next-generation Acela trains that will operate along the Northeast Corridor, as well as a $16 million overhaul of train interiors in the Northeast and Midwest.